The Fall armyworm has been confirmed in the Western Cape, having now spread throughout the country in the space of two years. A number of crops will be under threat in the province – especially as SA moves into autumn. The pest is increasingly alarming the United Nations as it rapidly spreads around the world. 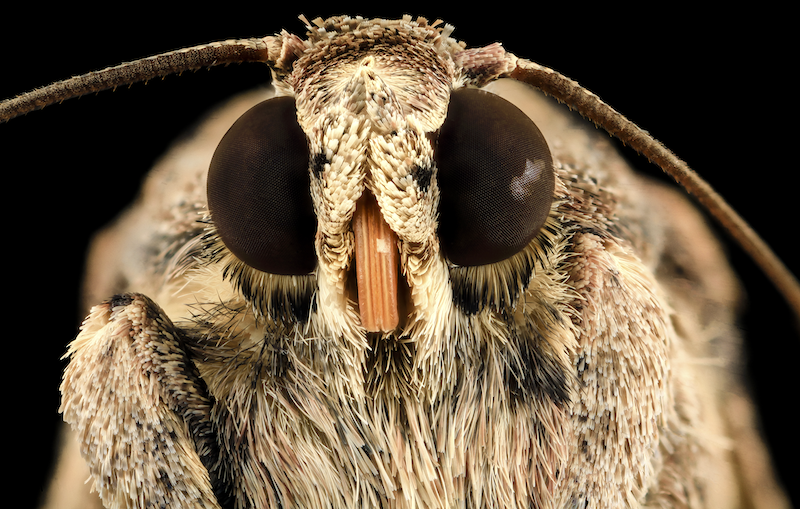 The department of agriculture has confirmed the presence of "high numbers" of Fall armyworm moths as well as larvae near Clanwiliam in the Western Cape – showing that the dreaded crop pest has now spread throughout South Africa. The department has urged farmers in the province to step up surveillance and scout for the worm, especially as South Africa moves into autumn, the season during which the Fall armyworm migrates, and for which it is named. The Fall armyworm (technically Spodoptera frugiperda) is found in Central and South America, where it is particularly well known for devastating maize and wheat crops. But it also feeds on sorghum, sugarcane, cotton, millet, and vegetables. It was detected in sweetcorn in the Western Cape. It was first detected in parts of Western and Central Africa in early 2016. By early 2017 it was wiping out entire crop fields in Zambia. The UN Food and Agriculture Organisation has warned that it could have a serious impact on Zimbabwe's food security, and has expressed a "growing sense of alarm" of its impact in Asia. South African farmers as far south as the Free State first started reporting the presence of the worm in early 2017, and the department of agriculture officially confirmed the presence of the pest in February 2017. At the time there was no registered pesticide in South Africa to deal with it. One study has suggested the worm could cost Africa's biggest maize producers up to a combined R75 billion per year in lost crops as it wipes out up to 60% of potential yields – but some experts think that is a conservative estimate.